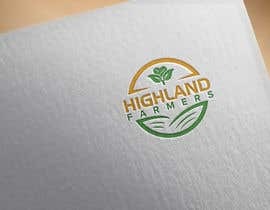 Need a logo for a website that we're building. 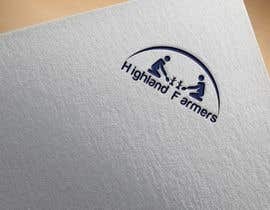 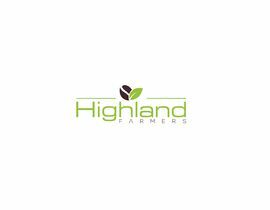 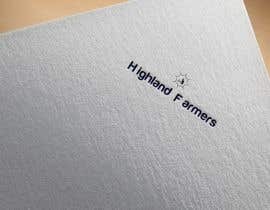 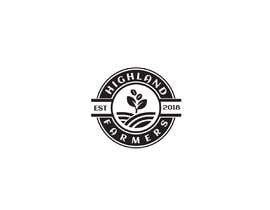 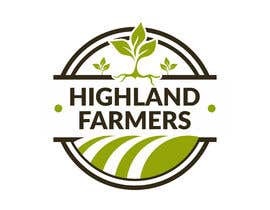 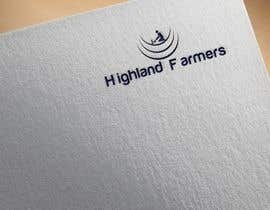 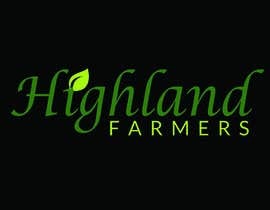 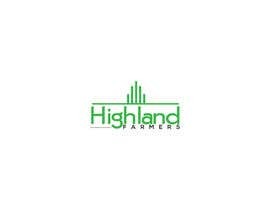 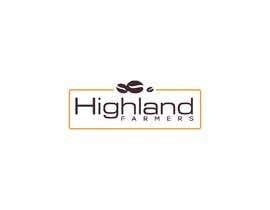 The name of the company is Highland Farmers. 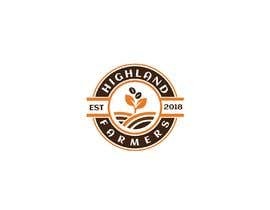 Focus is on farming, cleaning and distributing coffee beans and coffee-related goods from Ethiopia to the rest of the world in an efficient and cost-effective manner. 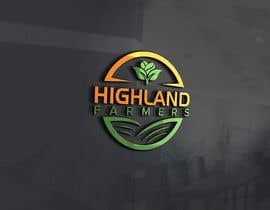 Eventual expansion might provide the same service for other goods. 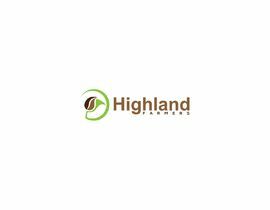 I mention this to say that logo need not necessarily be focused on coffee but I'm open to seeing the designs. 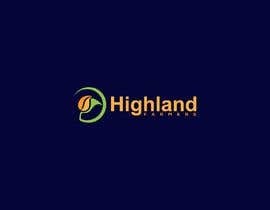 No further guidance on color, dimensions, or design. 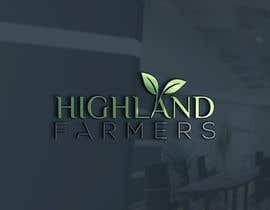 Looking to see what the talented artists here can provide! 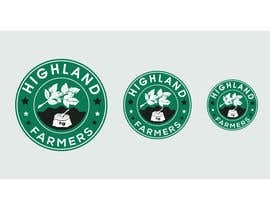 What sort of coffee related goods does your company distribute?